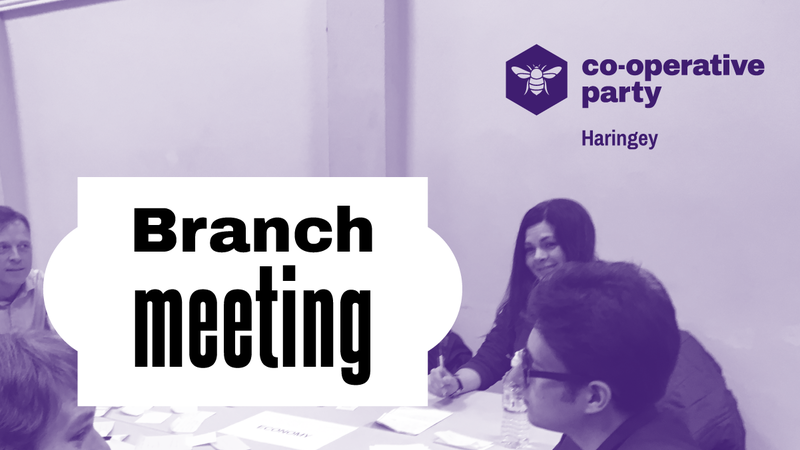 We look forward to seeing you at the next meeting of the Haringey Co-op Party where we’ll be considering the policy consultation document ‘Community, Place and Power’. This discussion will be an opportunity for all members to have their say on future party policies. This is a very significant moment to discuss Community, Place and Power. We are experiencing turbulence and polarised times, and it is vital that we address questions about how power is distributed, and how to rebalance this to give citizens and communities a greater say and stake. Throughout the UK the rise in hate crime, violence and anxieties over community cohesion point to a break down in some of the ties that bring people together and the institutions that provide support and services. These challenges to strong and cohesive communities are often local in their characteristics and the solutions can be local too. We know that in Haringey strong communities, resilience and cohesion in the face of high deprivation come from a place of shared values and a common understanding of fairness and social responsibility. We need your experiences and ideas. Do you believe your local neighbourhood is cohesive? How can you better influence the decisions that affect the place where you live? What powers retained in Westminster should be devolved to local authorities or the London Assembly? How can co-operative values be embedded in future devolution deals? How can be citizens and communities be empowered from the bottom up? How can communities be more involved in Council, Assembly and Government decision making?